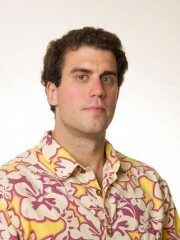 The National Science Foundation (NSF) awarded a University of Hawaiʻi at Mānoa assistant professor one of its most prestigious awards for junior faculty. Matthew Cain, assistant professor of chemistry, received a $675,000 grant over a five-year term from the NSF Early Career Development program. The award is bestowed on teacher-scholars pursuing cutting-edge research while simultaneously advancing excellence in education. Full article on UH News site. The Hyvl research group currently has an open postdoctoral position. The Department of Chemistry is excited to announce that Dr. Ellinor Haglund will be joining our department as an Assistant Professor this fall. Dr. Haglund received her Master of Science in Molecular Biology and Chemistry from Umeå University, Sweden, and her Ph.D. at Stockholm University in Stockholm, Sweden, under the supervision of Professor Mikael Oliveberg. Dr. Haglund’s research is focused on the folding event in proteins, utilizing both computational and experimental techniques to understand the molecular details of how proteins fold into biologically active molecules. Please join us in welcoming her to our faculty! The following students are receiving special recognition and awards for outstanding work over the last year. Those that made the trip up to Laie were recognized at the annual American Chemical Society – Hawaii Chapter awards banquet, hosted by BYU-Hawaii this last Saturday. If you know any of these students, please take the time to congratulate them on the award and on a successful and productive year! Congratulations to our 2018 Paul J. Scheuer Travel Award winners! Congratulations, safe travels, and enjoy talking science! Please welcome the newest addition to our faculty, Dr. Rui Sun! Dr. Rui Sun will be joining our department starting Fall 2017. He earned his Ph.D. at Texas Tech University and worked with Dr. William Hase on direct dynamics simulations for gas phase reactions. Prior to joining our department, Dr. Sun worked as a postdoctoral scholar in the Voth Group at the University of Chicago. Please welcome our newest faculty member, Dr. Jakub Hyvl! Dr. Jakub Hyvl will be joining our department as our newest faculty member starting Fall 2017. He earned his Ph.D. in Organic Chemistry at the University of Chemistry and Technology in Prague, with Dr. Jiri Srogl as his advisor. 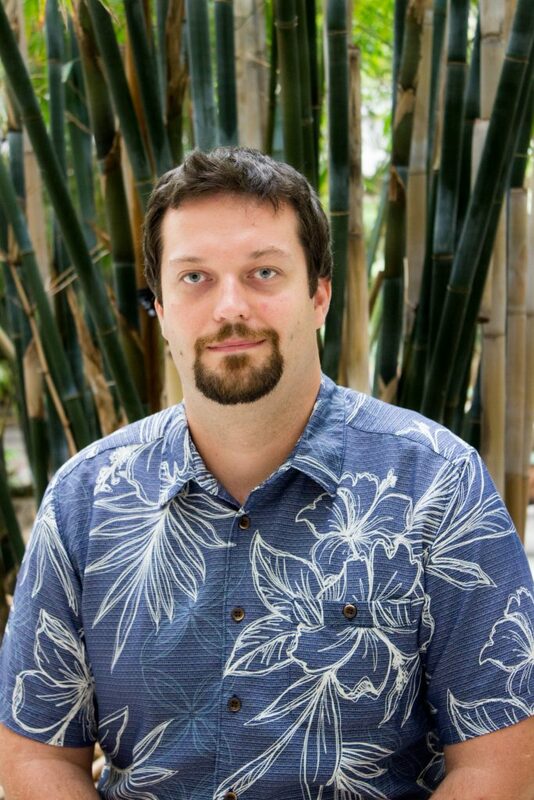 Prior to becoming a faculty member, Dr. Hyvl has been a postdoctoral researcher at the Institute of Organic Chemistry and Biochemistry in Prague, Massachusetts Institute of Technology, and the University of Hawaii at Manoa. Congratulations to our 2017 Departmental Award winners! Congratulations are in order for all of our Spring 2017 Chemistry Department Award Winners! And finally, congratulations to our top Teaching Assistants for AY2017! Nice job everyone! Keep up your hard work! UHM will be offering BIOL 402 (Principles of Biochemistry) in Summer 2017. The course will be taught by Prof. Bingham, and will be the same format as in Fall, but condensed into 10 Weeks (taking both summer sessions), and will be meeting 4 times/week. Time and place to be announced. If you’re interested, please discuss this with your major advisor during mandatory advising later this semester, to see how it might fit into your overall curriculum plan. Congratulations to our Summer 2015 Paul J. Scheuer Travel Award winners! Each student will be attending a Gordon Research Conference in their respective fields this summer and will present their research. Congratulations, and enjoy talking science!